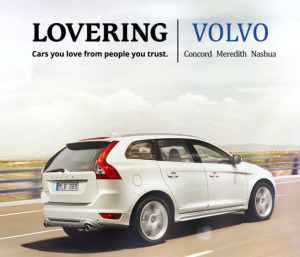 Lovering Volvo is conveniently located in Concord and serves Manchester NH, Nashua and Goffstown with an exceptional selection of new and used cars. 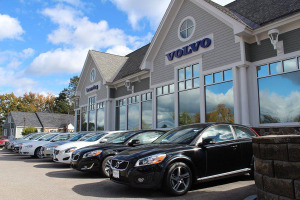 Experience our dealership in person and meet our friendly sales team who will assist you in finding the perfect vehicle. 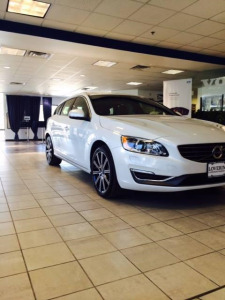 The Concord car loan and lease experts will do the work for you to ensure you get the lowest possible rate on your car loan. 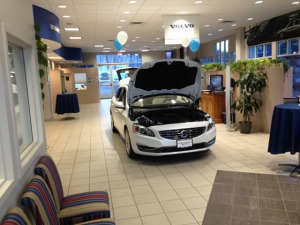 Our auto repair center even has the resources to make your car run as well as it did the day you drove it off the lot. 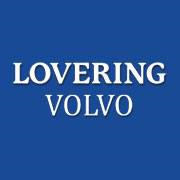 Lovering Volvo's skilled mechanics have spent years working on vehicles and will properly diagnose your car, truck, SUV, or van's problem. 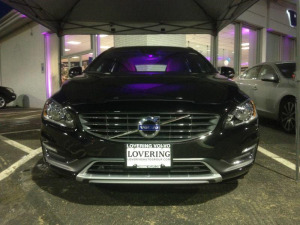 We also offers auto parts and accesories so that you can maintain your vehicle on your own. 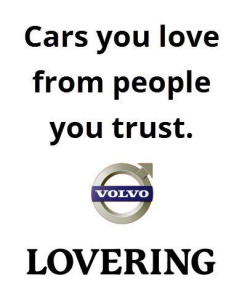 Our genuine Volvo car parts will keep your vehicle in top condition for many years to come.